VVV MOST spol. s r.o. was founded in 1990. The first three letters in the company's name indicate the company's initial activities in Czech: research, development and production. Initial activities were mainly focused on conveyor belt expert reports. During the following years the company's activities were gradually expanded. 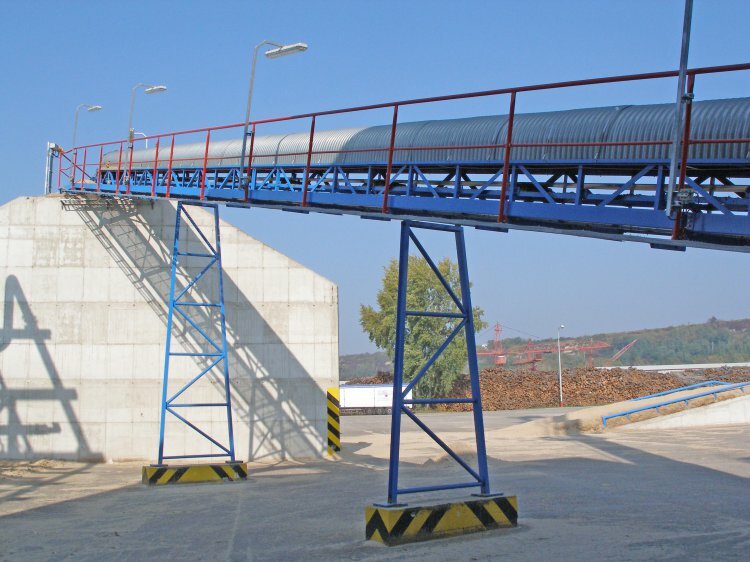 We currently offer comprehensive services in the field of projection, production and maintenance of belt conveyors and delivery of gravel and sand gravel sorting equipment. We provide yearly contractual maintenance of transport routes in renowned companies in the Czech Republic. These include, for example, facilities in the power industry, paper mills, sandpits, concrete plants, ceramic factories and quarries. Contractual relations provide emergency preparedness for dealing with accidents, failures or unexpected problems. Our customers have prepared spare parts, accessories for conveyor belts and maintenance materials worth about 15 million CZK in our Bylany warehouse. We also have warehouse and production halls with dimensions 16 x 45 m (with portal cranes with load capacity 5 t and 8 t), 3000 m2 of reinforced outdoor assembly and storage asphalt surfaces and 6 000 m2 of reinforced gravel surfaces. We provide a 24-hour service that allows immediate response to customer emergency situations. In the last five years, we have invest 2-3 million CZK annually in the field of development and research of conveyors, development of special measuring instruments and new maintenance technologies. On the Czech market, we represent 15 leading world companies that produce spare parts and accessories for belt conveyors. 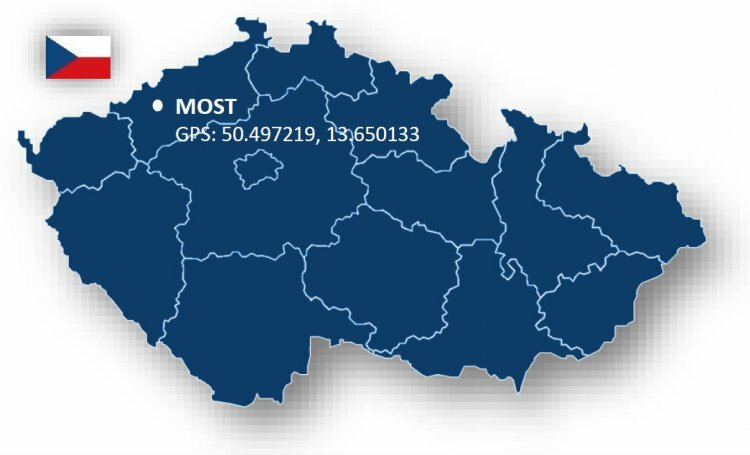 In 2009, the share capital of VVV MOST spol. s r.o. was increased to 11.7 million CZK. Currently, we employ about 100 employees and the average annual turnover is 160 to 180 million CZK. Since 1990, we have achieved a total turnover of more than 3 billion CZK.